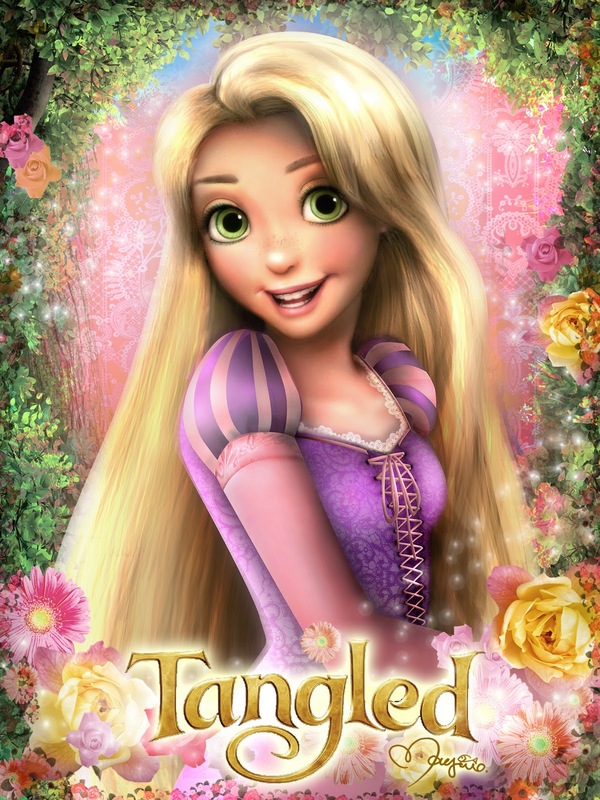 라푼젤. . HD Wallpaper and background images in the 라푼젤 club tagged: tangled mjfan4life007 disney rapunzel. This 라푼젤 fan art contains 초상화, 얼굴, 근접 촬영, 얼굴 만, 세로, and 헤드샷. There might also be 매력, 섹시한 레이저, 호소, 섹시 함, 섹시 한, 칵테일 드레스, 시스, 칼집, 칼 집, 부케, 코사지, 꽃다발, posy, nosegay, and 코 사지.